Nursery J. van Rulo v.o.f. 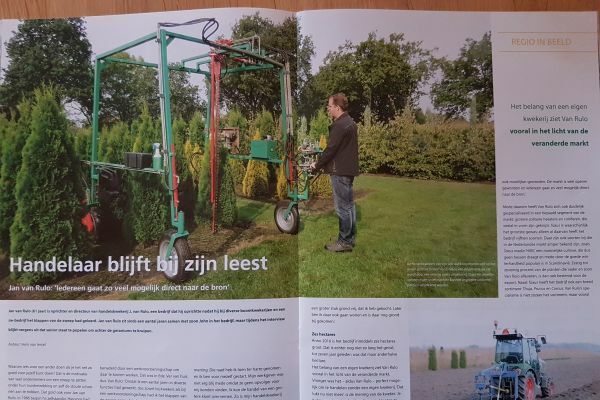 is a nursery located in Oirschot, nearby Eindhoven. The company has been founded by Jan and Riky van Rulo in 1986. On our nursery we mainly grow (solitary) conifers and (solitairy) shrubs. We can offer you a wide range of (solitairy) conifers. Plants are being transplanted frequently and are pruned every year with a machine. Therefore we can offer an uniform product in an excellent quality. Our shrubs are grown at a proper growing space from each other to gain heavy bushy shrubs. Like the conifers the shrubs are also pruned when possible with a machine for an uniform product. Pruning and transplanting frequently results in very nice solitary plants with a very good rootball. Several solitary plants produces flowers which are real eye-catchers. Our intention is to supply plants in a high quality. On request we offer the possibility to deliver the plants with our own truck. Therefore we can guarantee delivery on time. Keep in touch with news and updates. 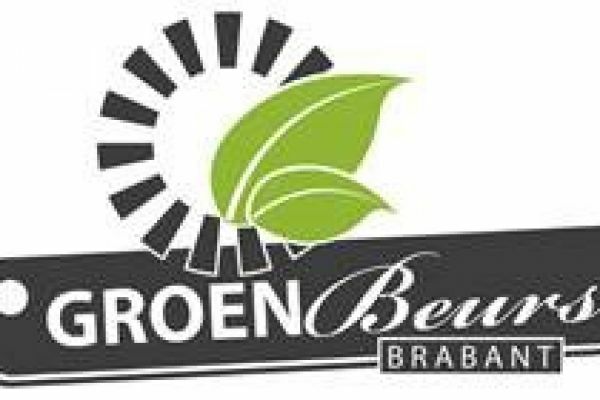 We invite you to this newly established trade fair in The Netherlands. 37 tree nurseries will come together to show their assortment. "Purchasing in the south" for a total supply of plants and trees. Here you can still taste the friendly local atmosphere. The fair is free to visit and while enjoying a sausage roll and a cup of pea soup you can combine business with pleasantness. 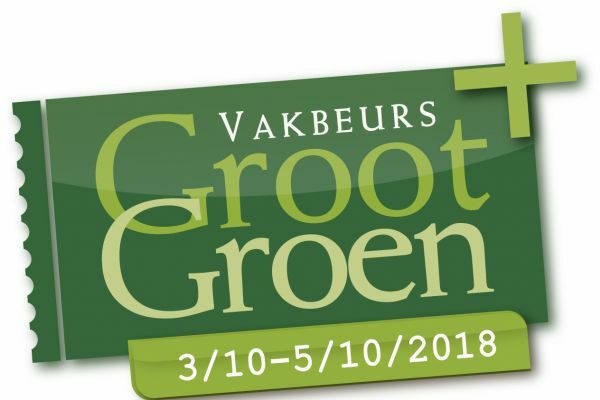 From 3 until 5 October 2018 about 300 participants will welcome you during the 28th International tree nursery trade fair GrootGroenPlus in Zundert. At this innovating fair, nurseries, dealers, manufacturers and subcontractors from machinery and working equipment and many suppliers from the Netherlands and Belgium will bring you up to date with the latest developments in the industry. Our nursery covers 8 hectares of sandy loam soil. Here we grow a wide assortment of (solitary) conifers and (solitary) shrubs. All plants are frequently pruned and transplanted at a proper growing space. A large part of our assortment is grown to about 250 cm.